If you have'nt noticed yet, then why not pop along to our 'Listen to The Overflow' page, where you will find things have changed a little. From tomorrow, our new schedule will kick in. It's all been updated and you can view it right now if you wish! There are definitions of each programme type, where to find them and when to listen, it's all quite straight forward. The Overflow 1 & Overflow 2 players remain on the page and in operation until sunday. 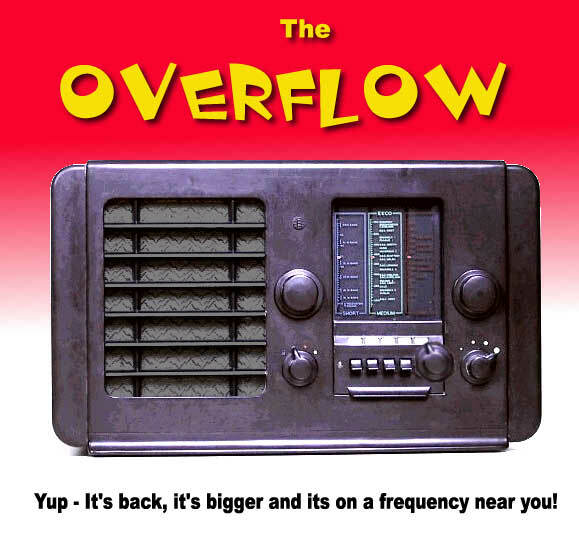 Sunday night will be the final broadcast from Overflow 2, after which the two streams will become one which will be renamed as 'Overflow Radio'. From Monday, this stream will carry selected hours from archived Radio Seagull shows from the last few years. Again, details in full on the 'Listen to The Overflow' page. The new schedule gives you the opportunity to listen to more hours of Overflow than ever before (Can you take it???) and it does'nt end there! 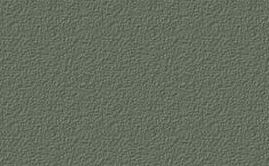 Plans are afoot for further new additions to be added to the schedule soon. We would like to thank all our listeners past, present and future for supporting The Overflow and continuing to Turn on & Tune in to all that wonderful alternative music. As long as you guys are out there listening, the station will continue to move onwards and upwards!